PRIME LOT IN RIDGECREST HEIGHTS! TWO LOTS SIDE-BY-SIDE! 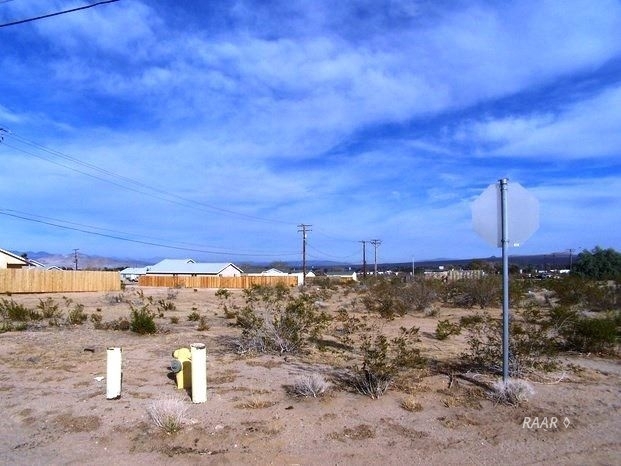 Single family lot is in a growning area of Ridgecrest! Conveniently located at the corner of Idaho Ave. and Ranger Street. Privacy with other surrounding lots and homes, yet close to the main vein of China Lake Blvd. Electric poles at the north end of the lot. Water and sewer in the street provided by the City of Ridgecrest. Great spot to get a new home started or for investment. Seller is also selling the lot to the east 081-022-11.